Taylor and Calvin were spotted looking rather cosy at the BRIT awards shortly after Calv split from his model girlfriend Aarika Wolf. 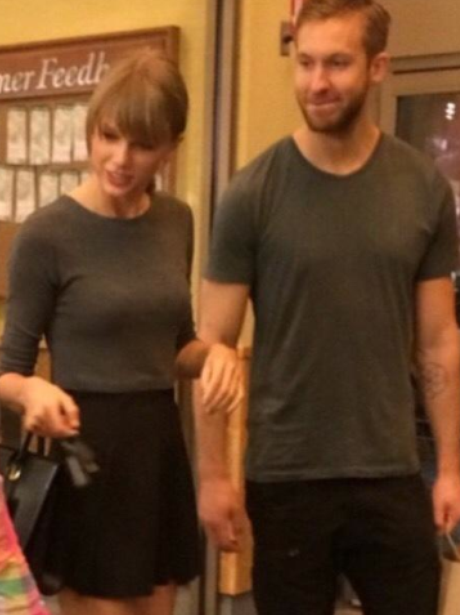 The couple have been spotted together numerous times since, although in a recent game of celebrity Tinder with Dave and Lisa, Calvin actually swiped LEFT to TayTay saying she wan't his type! Awk.